The Bangladesh Football Federation (BFF) has appointed Forest Green Rovers assistant manager, Jamie Day as its head coach for the national team. Bangladesh was without a head coach for the national team after the sudden departure of Andrew Ord, after Bangladesh’s 2-2 draw against Laos in an international friendly on April 3. The 38-year-old has left National League club Barrow, where he was assistant to Ady Pennock. 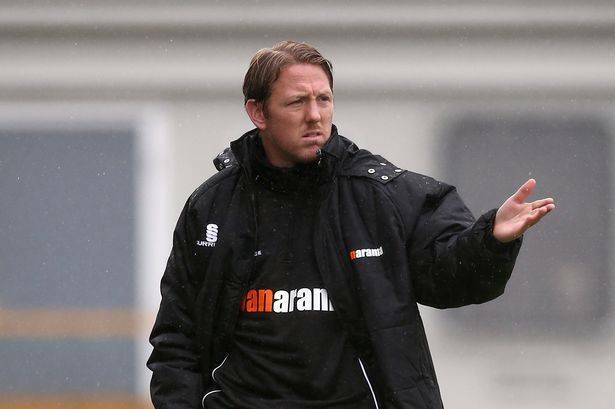 Day has managed Braintree Town, Ebbsfleet United and Welling United, also assisting Pennock at Gillingham. His playing career started as a trainee at Arsenal and he was named as a substitute by Arsene Wenger on one occasion, but never appeared for the Gunners’ first team. He went on to play for AFC Bournemouth, Dover Athletic, Crawley Town, Welling and Grays. Having his career cut short by injuries, Jamie set his ambitions of being a career coach and coached the youth teams of Arsenal FC and Charlton Athletic. Under the personal recommendation of Eddie Howe and Arsene Wenger, he attained his UEFA ‘A’ Coaching License and moved onto senior Coaching in 2009. The Bangladesh Football Federation (BFF) has high hopes on the 38-year-old Englishman to put up a good show in front of home fans as Bangladesh hosts 2018 SAFF Championship in their own backyard in September.